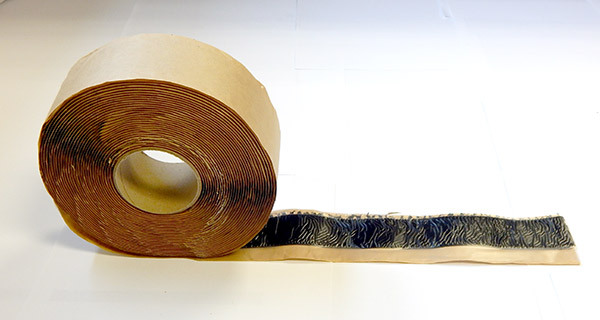 Butyl Tape is used on all overlaps and joints between the radon barrier and pre-formed components. 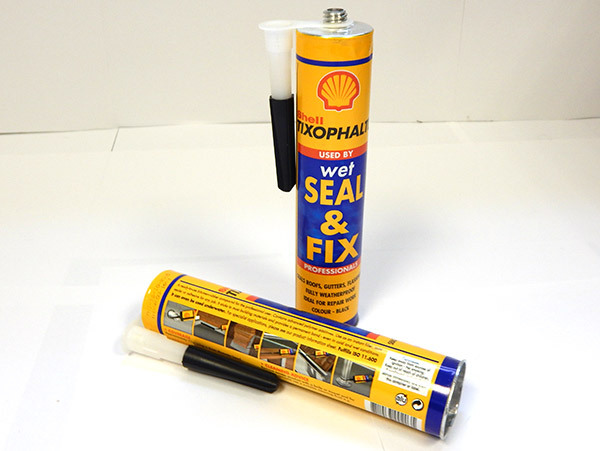 The double-sided butyl tape that we stock has the best adhesion of any we have used in the past ten years, it is 50mm wide, 15m long and comes in boxes of twelve. Please click on the link below for BRE 211 on protective measures for new buildings. We can also supply a bitumen adhesive sealant for awkward details.